In the throes of writing and brainstorming…headed out to the kitchen momentarily to make a yummy new dessert. 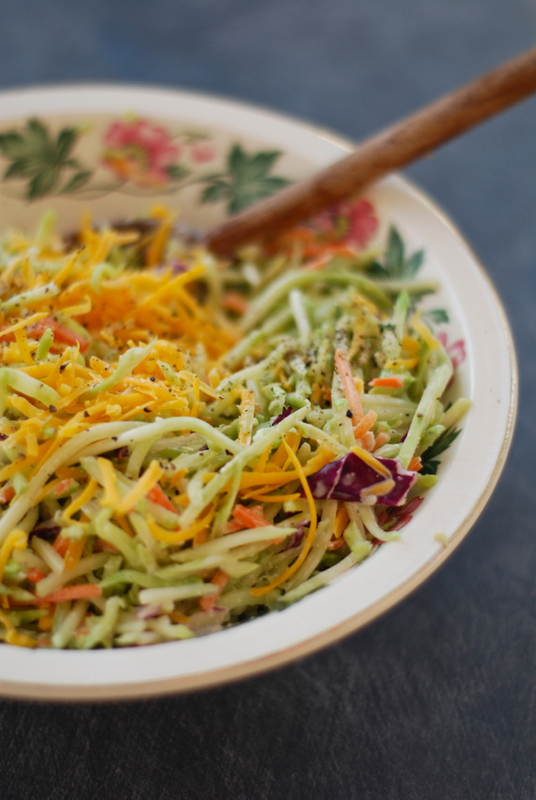 Thought I’d pop in and share this easy, crunchy, cheerful salad with you. Hope you’re all having a spectacular day!